Adolescent smoking is associated with an increased risk of problem alcohol drinking later in life, but the biological basis for this vulnerability is unknown. Rats that were dosed with nicotine during their adolescence grew up to drink more alcohol than those that weren't exposed to nicotine or were only exposed to it during adulthood, found researchers from the Perelman School of Medicine at the University of Pennsylvania. 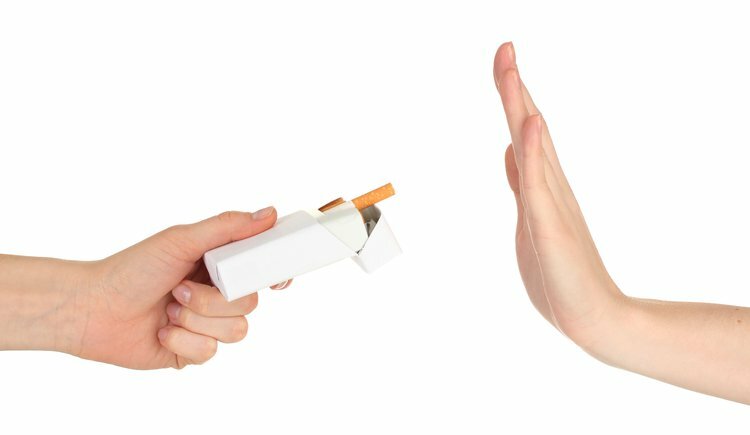 Exposure to nicotine at a young age changes the neuronal circuitry in the brain's reward pathways, according to a study in Cell Reports this week led by John Dani, PhD, chair of Neuroscience.